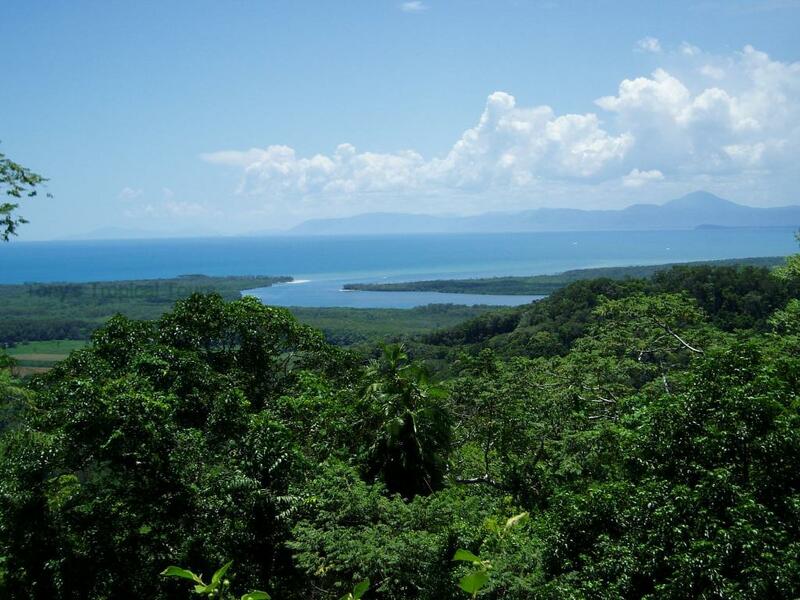 Located 100km northwest of Cairns and 1,502km northwest of Brisbane, the Daintree National Park is a vast region of tropical wilderness and rainforest in Far North Queensland. 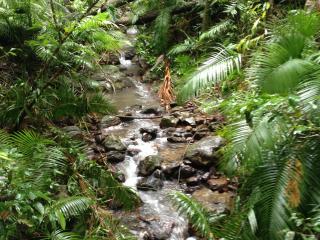 Part of the Wet Tropics of Queensland, the park was founded in 1981 and became a World Heritage Site in 1988. Divided into two sections by a settled agricultural area, the towns of Mossman and Daintree Village are also part of the Daintree National Park. Located at the Mossman Gorge, the Daintree River in the south marks the main entrance to the park. Many may assume the Daintree River gets its name from its position within the Daintree National Park, however the opposite is true. The park is actually named after the river which was named by early explorer George Dalrymple after his friend Richard Daintree. 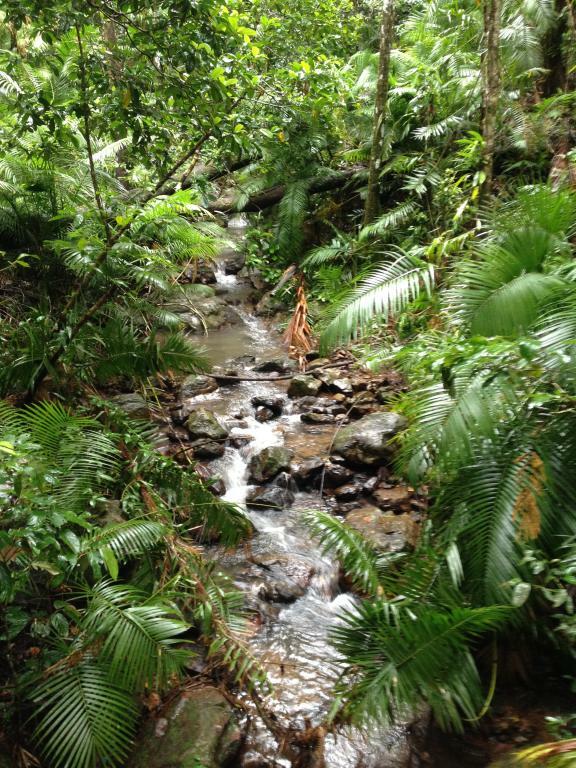 Although it is a popular tourist attraction and is known for its exceptional beauty, the Daintree National Park is most valued for its ecological biodiversity. Home to prolific bird life and a number of rare species, the park is immensely important for its endemic flora and fauna, with a high concentration of plant and animal species that aren’t found anywhere else in the world. Home to the world’s oldest rainforest, the Daintree National Park is the closest living thing on the planet to the forests that once covered Gondwanaland, an ancient supercontinent. Much of the park is covered by tropical rainforest and has continuously existed for over 110 million years. Within the ancient forests and national park are over 430 bird species as well as substantial populations of the endangered cassowary. Other common residents include kingfishers, striped and ringtail possums, swamp wallabies, echidna, platypus and 23 reptile species and 13 species of amphibian. From November to March, the Daintree National Park experiences North Queensland’s characteristic monsoon season where heavy rains inundate the park and visitors should keep this in mind when planning their journey. See our selection of Tours for the Daintree.